Who are we, in today’s world and how do we position ourselves in an ever-adapting society. An industry, which is saturated with competitors, seeking a position in the marketplace, to provide a unique service or product, which will place their business, at the top of the food chain. 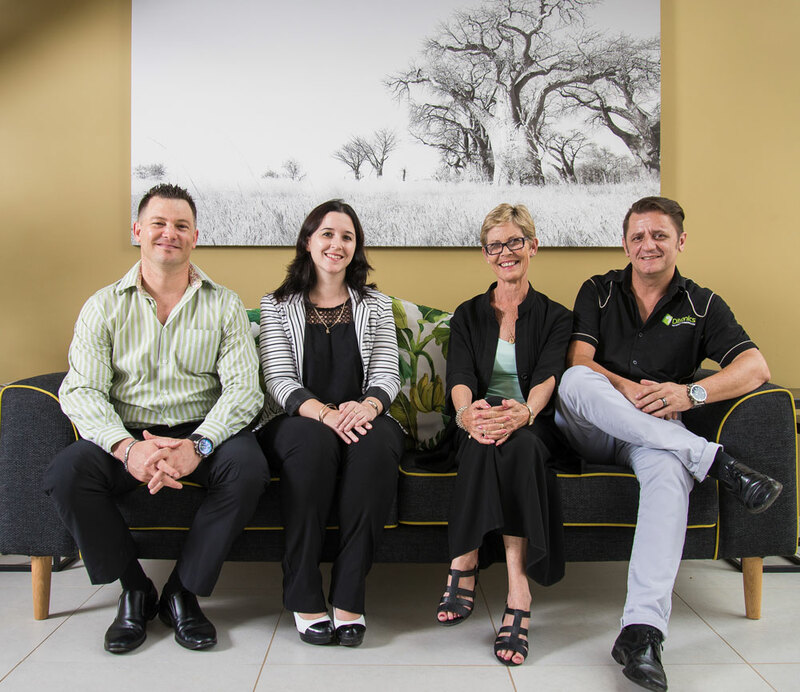 Ditronics is a leading KwaZulu-Natal based IT company offering technology services to the market & have been delivering business solutions to its clients for over a decade. We believe that the true key to success, is not only based on what product we supply, more so, on what we can deliver, in terms of service excellence. Ditronics, provides the latest solutions for residential & commercial use and our solutions seek, to maximise return on our clients IT investments. Our unique skills & industry knowledge enables us to provide clients with innovative ideas that help them improve productivity. We deliver on our commitments, enabling our clients to build strong relationships with their customers, achieve profitable growth and win in the marketplace. Our service portfolio is built around innovative offerings in applications & services. We use next-generation first world technology & are constantly refining our services to ensure high-quality, cost-competitive solutions. Kindly contact our office to set up a consultation, we are more than happy to discuss the best solution for your company.